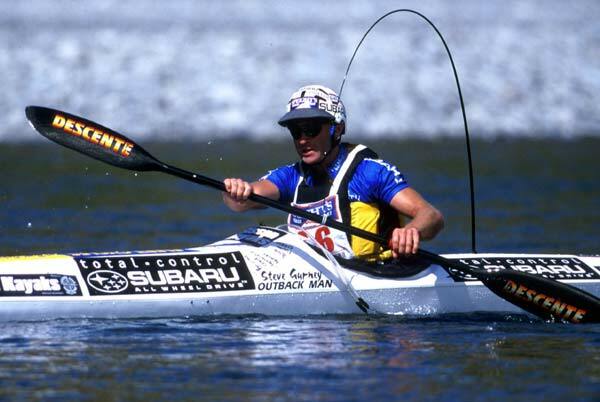 If you want the edge for your next multisport event then join our Multisport Skills Retreat with Steve Gurney in Taupo. 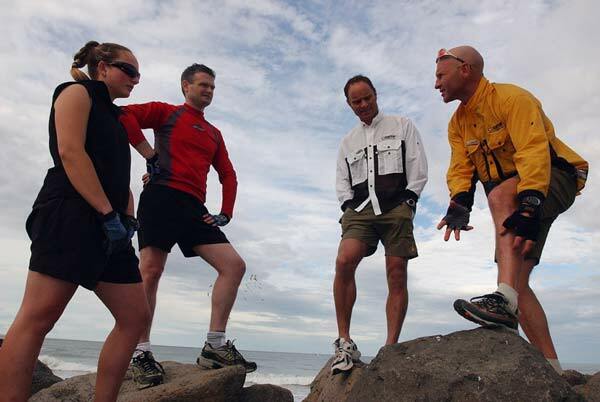 If you are wanting to improve your multisport results or maybe learn the skills required to enter the Coast to Coast then this will be your secret weapon! Limited to 10 participants only. Below is an outline of how the days will look however we will specifically tailor the retreat to what you need to work on and improve. Rock running specifics that simulates the race route, (Deception–Mingha), to hone our skills from the previous day and see how much quicker we can move over rough terrain. The art of bunch riding, practicing both safety of riding in a group and how to get the most benefit from riding in a bunch. Simulate and discuss kayaking the braids of the Waimakariri river. You’ll learn Gurney’s 6 rules for braids to keep you in the fastest line. Kayak rolling practice to get you on your way to a bullet-proof roll! And of course there will be a Q and A session to cover any other specific questions. It is possible we will have different levels of ability and will cater to the group. Being a small group of 10 there will be time for one on one instruction and the possibility to break into two groups if necessary.